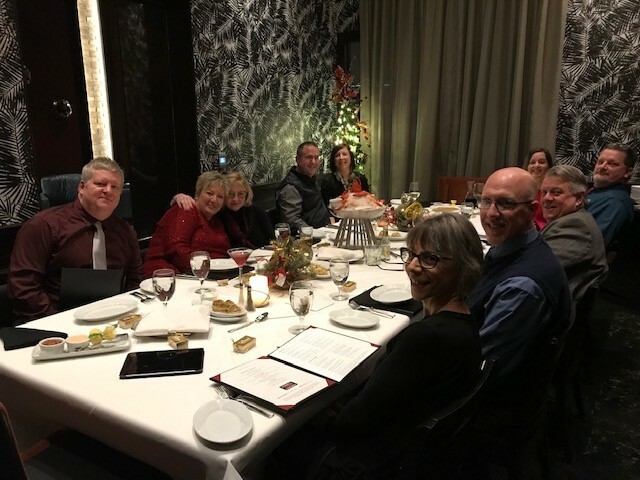 Needham DBS' Fort Wayne Office celebrated the success of 2018 with a year end Christmas Dinner. 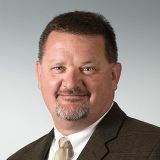 The dinner was held in the Boardroom at Ruth's Chris Steak House in downtown Fort Wayne on December 8, 2018. Employees enjoyed an evening of great company, dinner, libations and bountiful desserts. The Fort Wayne office of Needham DBS welcomed Annie Nielson for a summer internship. Annie is an undergrad student at Brigham Young University studying Civil Engineering and will receive her Bachelor of Science Degree in December 2017. She will enter in to the Master Degree program immediately after graduation. We hope to have her back again next summer.